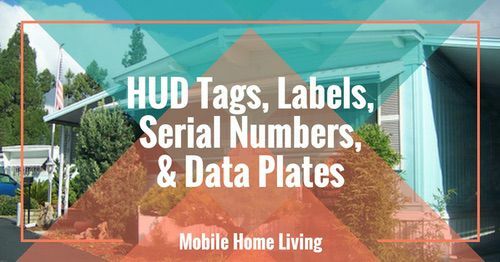 This home is a real treat with its grand romantic style and unique addition to a single wide mobile home and was found on HGTV’s Rate My Space. I would rate it a 20 on a scale of 1-10! Love unique additions? Then you have to see this A-Frame Unique Mobile Home Addition! 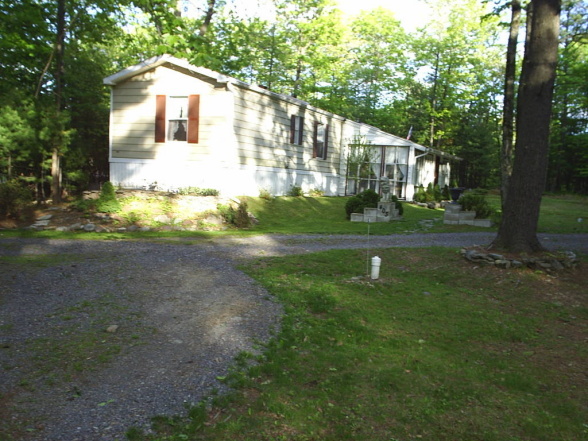 The owner describes it as 1210 sq ft. with 2 bedrooms and 1 bath and lists his home-place as Stroudsburg , PA so I assume that’s where the home is located. As you can see the owners kept the pitch of the roof continuing onto the addition. That’s a great way to simplify adding an addition to the home. The home would have to be set high enough to allow enough room for the height of the addition though. From the front it sorta looks like the additon is actually sunken into the ground but if you get a closer look, you can see it’s not actually sunken at all, there’s just a mound in the front yard. 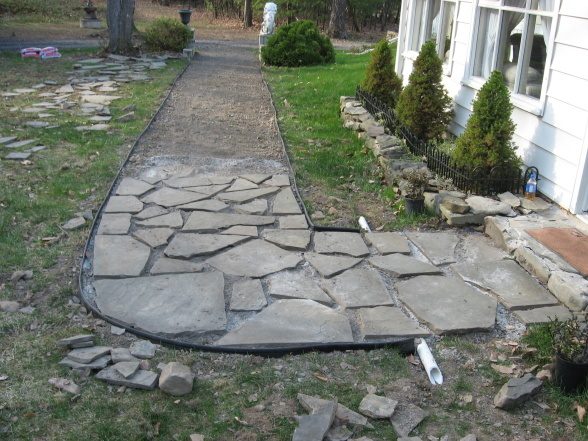 The stone patio is a great feature and the home owner is installing a matching stone path all the way to the edge of the lawn. 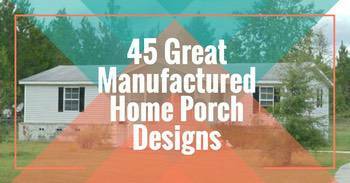 It’s a beautiful exterior space but wait till you see the interior! 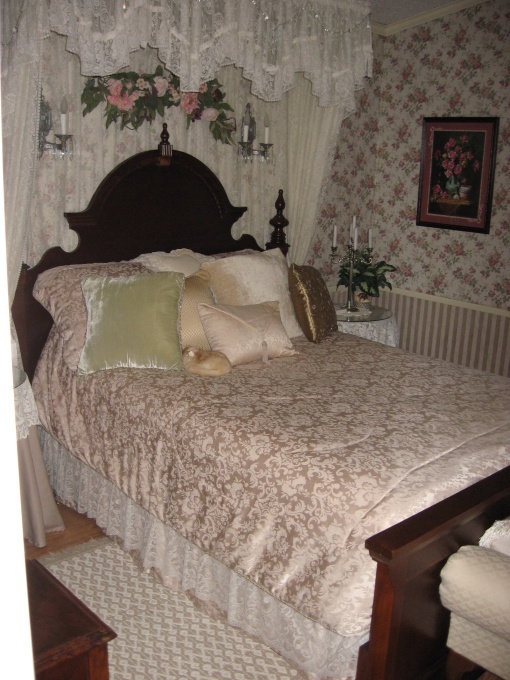 I would label this a classic, formal decor or French country meets English garden but it still looks comfortable. See, I told you it just keeps getting better and better! 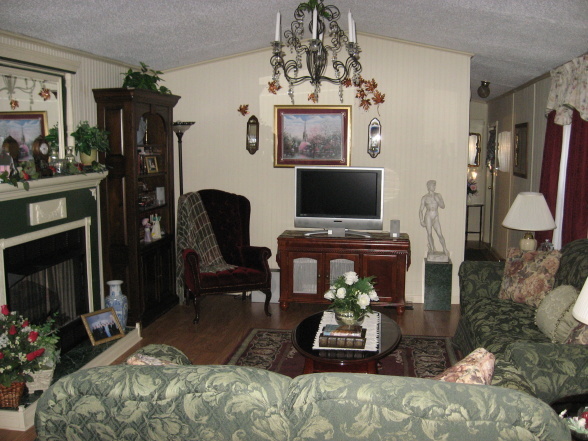 Below is the sun room; it’s less formal than the living room. I assume there are a couple of steps leading down to the room. 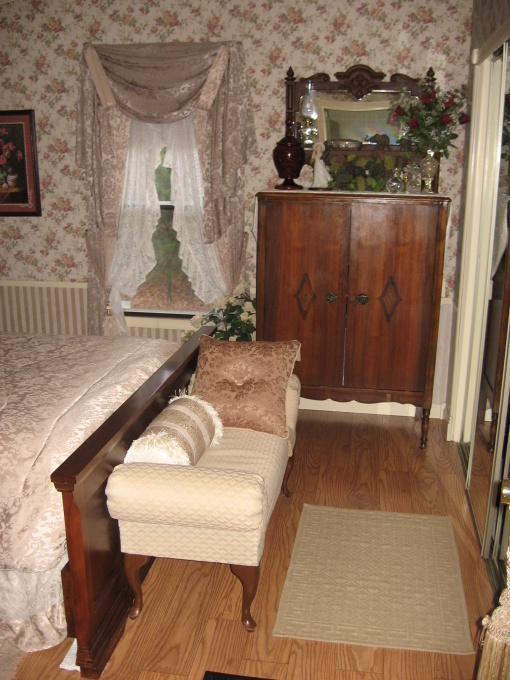 The bedroom has that vintage country charm along with some very nice antique furniture. I hope you enjoyed this single wide mobile home as much I did. It’s a truly magnificent space! 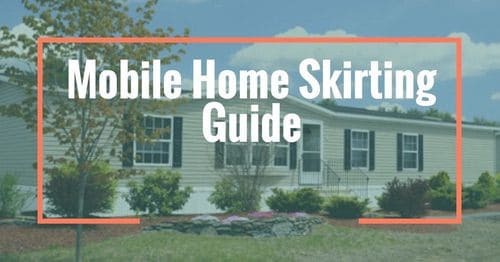 As always thank you so much for reading Mobile and Manufactured Home Living! Crystal, this is a beautiful little home. Thanks for sharing the photos! 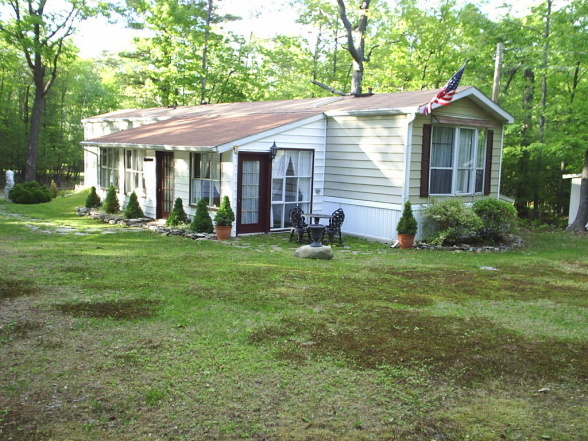 I just bought an older mobile home that already has a sunroom addition, but the only inside access is through the small back door in the kitchen. 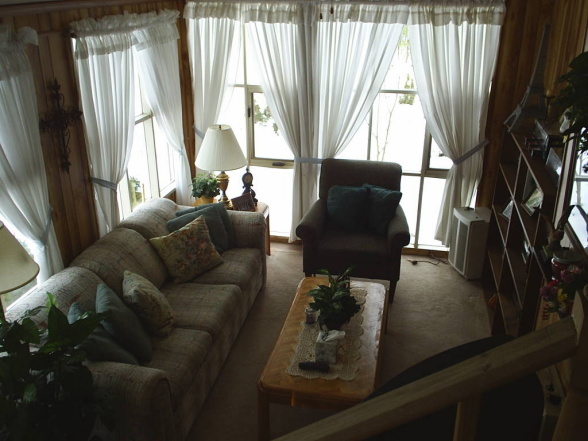 I really want the sunroom to be an extension of the living room, with a wide archway between the two rooms. I cannot find any DIY information about opening up an external wall correctly and safely, though. 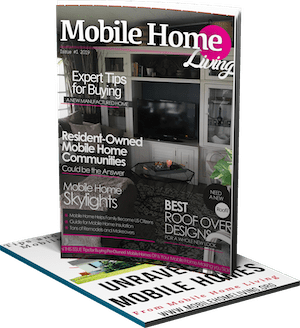 Can you please refer me to an article, page or site that can help me? I’d sure appreciate it! Thanks, Crystal, that was a great article! Unfortunately, it’s for internal walls; I’m in need of advice regarding widening a doorway in an EXTERIOR wall. Thank you for this site. 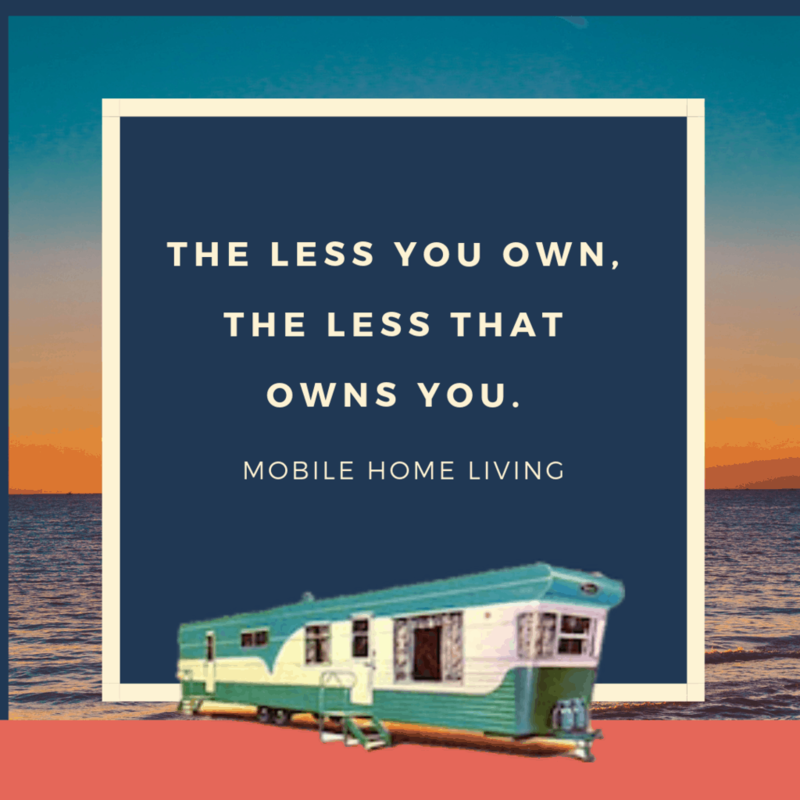 I have a 12 X 60 1974 mobile home I recently purchased on some land. 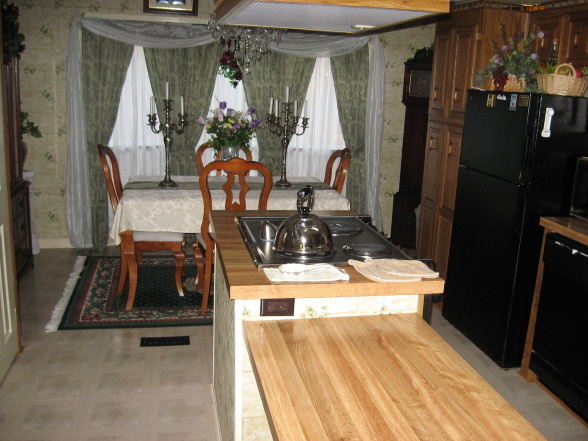 The previous owners took good care of the home but not many upgrades. I would like to put a new roof on with shingles and redo the attached closed in porch. Thank you sooo much for the great ideas. Congratulations! Great news, Terri! 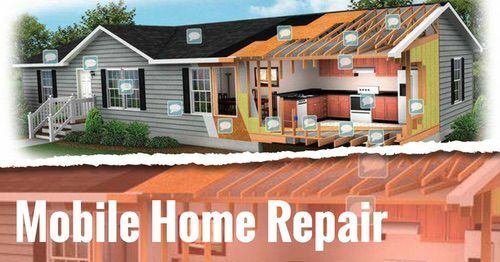 I bet your home is going to look great with a new roof and enclosed porch. Please take lots of photos of the process – I would love to share it! Love this site! 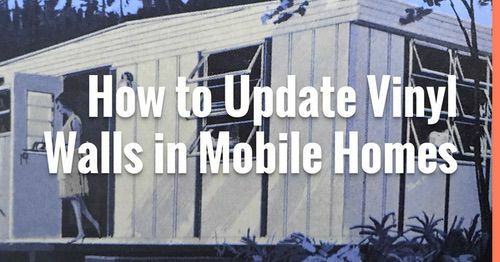 !…bought an older mobile home year and and a half ago and I am fixing it up…love the ideas and pics you have!! So glad you like it Rose! Thanks for letting me know – it always makes my day! Hi Crystal. Always enjoy a home tour, even if it's not my style. 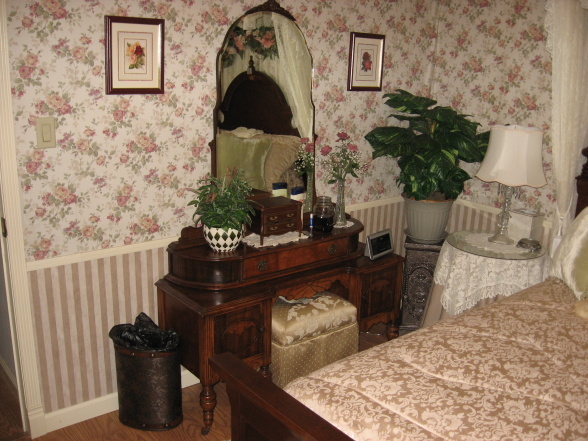 But it just goes to show that anyone can infuse their own personal taste and style into a manufactured home and not be stuck with a factory finish. 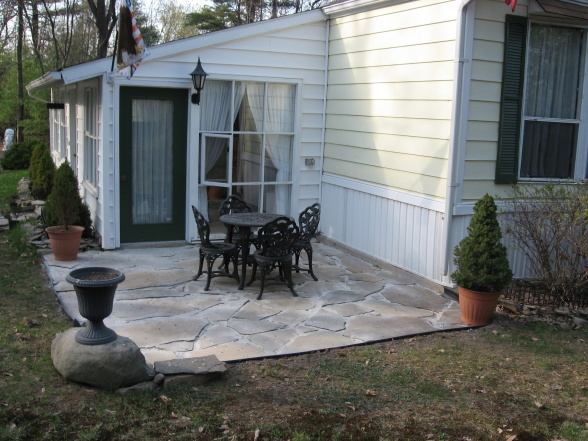 My favourite part of the home is the awesome property it's on and the stone patio and walkway. Hi Shirlee! This is a gorgeous home, huh? I hope you are doing well and enjoying the fall! Oh Crystal! I love this! I have always wanted to see someone else do this. They really did a great job! Hi Jeni! As you know, this is a very smart way to add an addition 🙂 Hope you are doing well! Thanks for commenting!